Our ways of connecting with God are as varied as our Enneagram numbers. Some practices come more naturally while others challenge our way of being in the world. Join Rev. 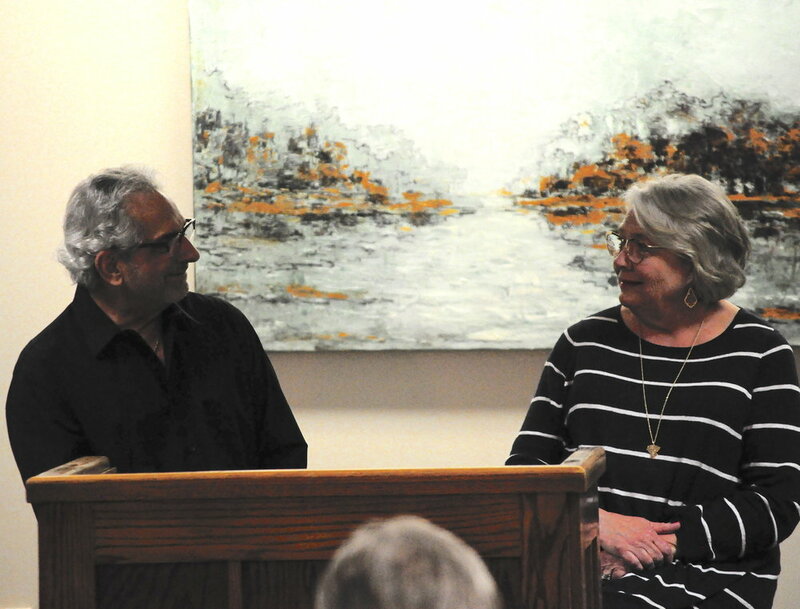 Joe and Suzanne Stabile as they draw on their years of experience as retreat leaders, Joe as a Spiritual Director, and Suzanne as an Enneagram Master, as they explore the intersection of the Enneagram and Christian spiritual practices. This workshop will walk participants through varied spiritual practices, practical application and expectations, and the struggles and benefits that each enneagram personality presents along the way. This workshop is intended for individuals who already know their enneagram number. If you are unsure of your enneagram number, LTM recommends The Road Back to You: An Enneagram Journey to Self Discovery and The Enneagram Journey Podcast, and Suzanne’s famous Enneagram: Know Your Number workshop. *This event will be recorded and filmed for distribution.